Ma Sichun and her baby ducklings (cc: her otp Zhou Dongyu aka little yellow duckling) . 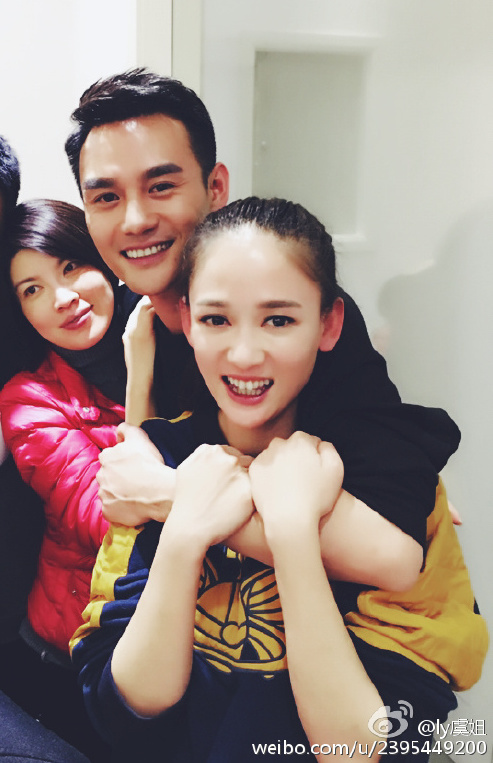 Aunt-niece pair Jiang Wenli and Ma Sichun reps theirs home of Anhui province with model-actress Chen Ran. Jiang Wenli and Ma Sichun return to their hometown of Bengbu, a city known for its freshwater products, while Chen Ran goes home to Xiaoxian, known for its traditional Chinese paintings. 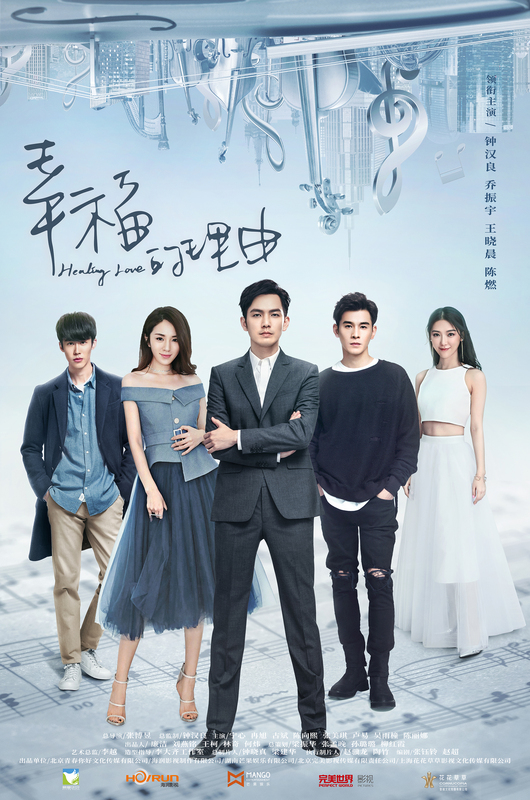 Both shows are promoted as warm ‘healing romance’ dramas that feature two people falling in love after going through various trials and tribulations together. 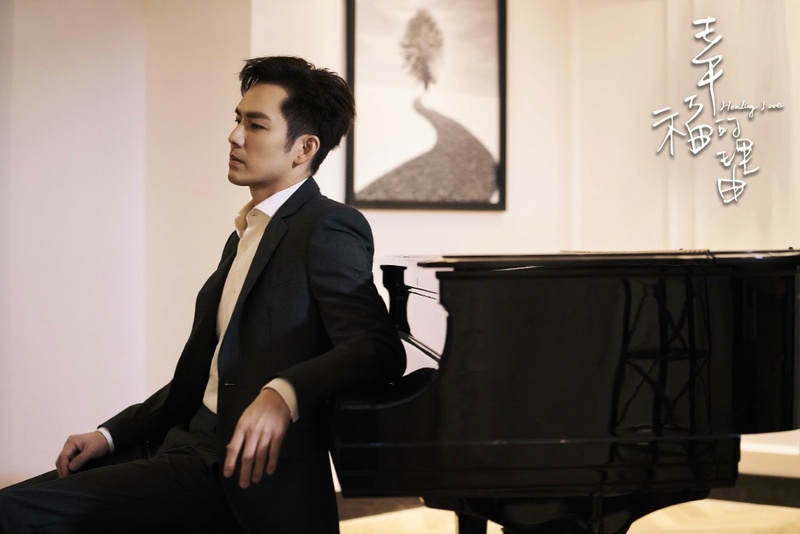 New stills and teasers have been released for Healing Love, the upcoming drama that revolves around Wallace Chung’s (General and I) genius violinist and conductor who later becomes hearing-impaired, and his journey to find true love. Chen Qiao’en looking adorable as a queen or a princess. Spring is coming, it’s the perfect time to fall in love with this new set of much chirpier photoshoot from Stay With Me. This set of posters actually has nothing to do with Easter other than the pastels, but happy Easter to those of you who celebrate it! Btw, the script is confirmed to be by Xu Ziyuan (WuXin: Monster Killer, yay!) and Qian Jingjing (Destined to Love You and Cage of Love, urgh) . Also, the cast will be filming in Paris next week.They’re looking for a male to read Oscar Wilde, some extras of Chinese origin, and Caucasian male thugs if you’re interested. I can’t decide if this is super adorable, if he’s trying to strangle her, or if she’s using his arm as a pull-up bar.